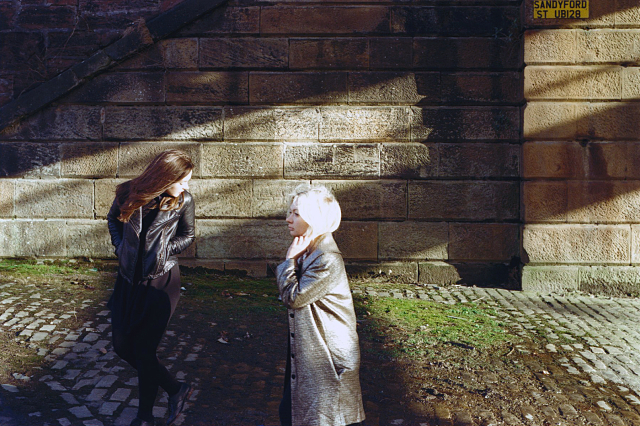 If you like Palma Violets and Best Coast, then you’ll dig HONEYBLOOD. The Scottish duo’s latest sugar rush, “Killer Bangs”, goes on a joy ride with hard-hitting drums and tough-as-nails guitars that reminisce about Everything Goes Wrong, I Will Be, and King Of The Beach. The track provides a mere glimpse into the twosome’s style so blast the band’s new single and trip over “Choker” and “Kissing On You”. You’ll thank us once the sun comes up on Saturday.